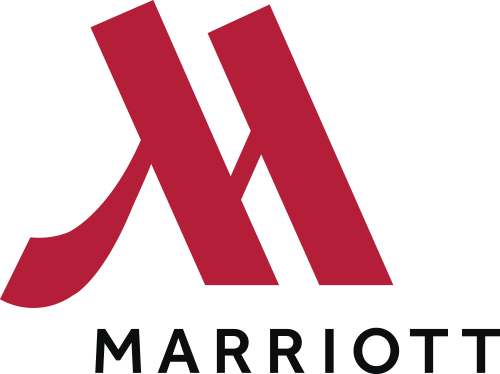 The brand-new Marriott CityPlace at Springwoods Village is ideally situated on the east end of CityPlace Park in Houston’s burgeoning Springwoods Village district. We offer stylish, amenity-rich accommodations in a walkable and connected neighborhood. Our modern design is inspired by the area’s meandering paths, forest trails, and lakes while offering travelers a seamless transition from work to play. Visitors will enjoy 337 rooms across 10 stories featuring modern lounge furniture, a flexible workspace with high-speed WiFi and 50-inch HDTVs. Guests can enjoy our M Club Lounge featuring complimentary breakfast and snacks, areas to mingle with friends, cocktails served in the evening and our very own Switchouse Restaurant & Bar. We also offer 33,000 square feet of indoor and outdoor event space, including a Grand and Junior Ballroom and three boardrooms. Nestled between I-45, the Grand Parkway, and the Hardy Toll Road, we are situated within CityPlace featuring “soon to be” entertainment, dining, and shopping.